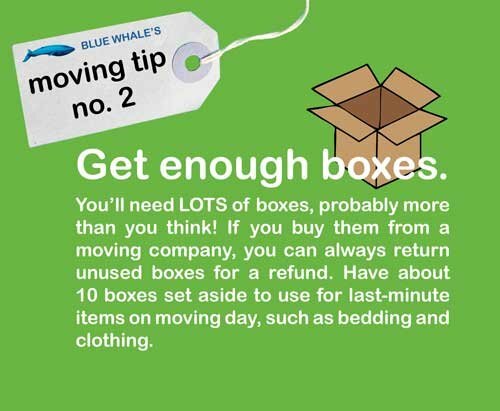 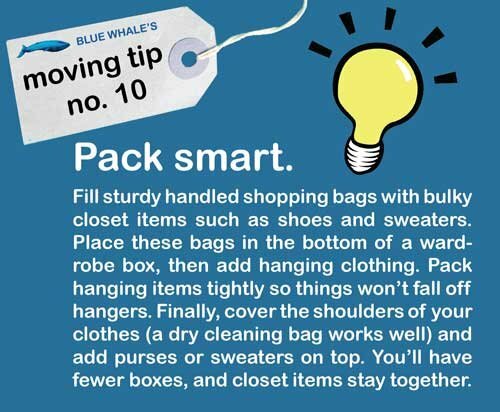 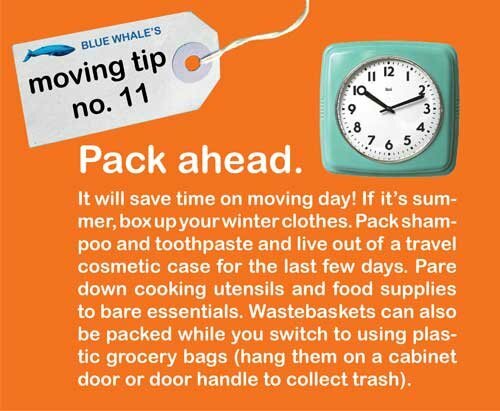 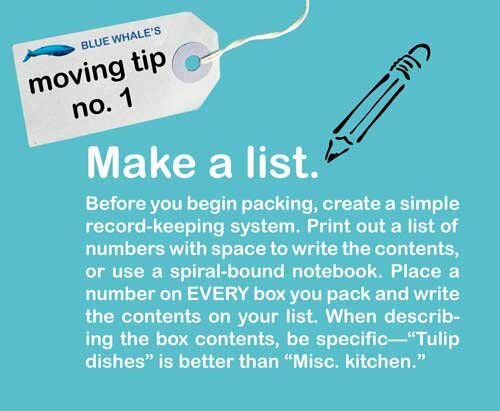 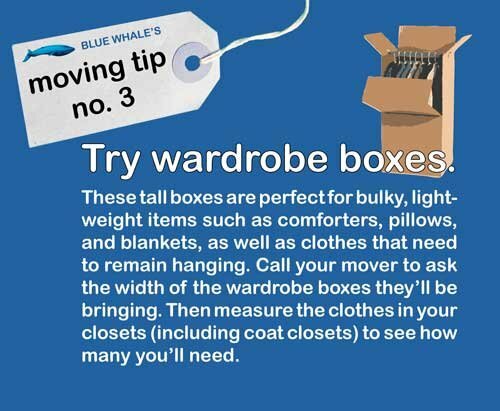 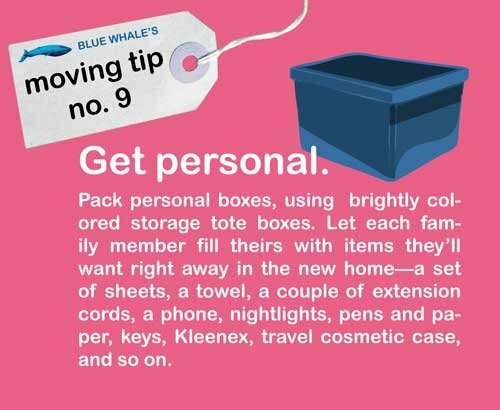 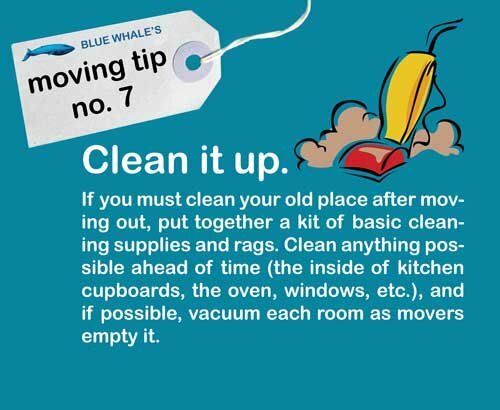 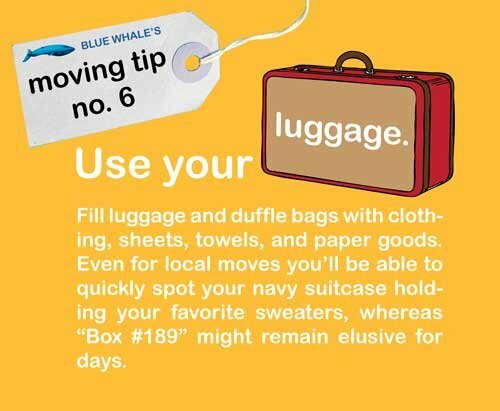 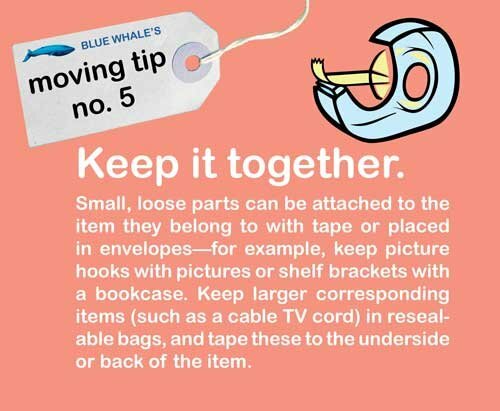 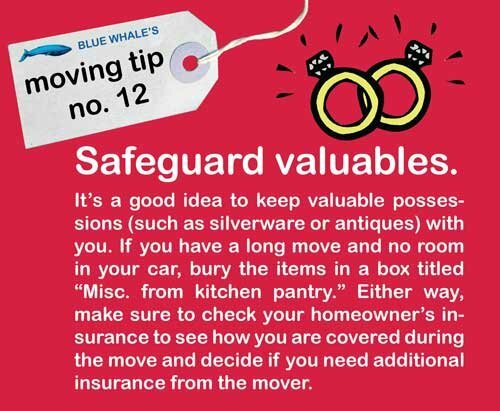 Here at Blue Whale® Moving Company, we’ve helped with more moves than we can count. 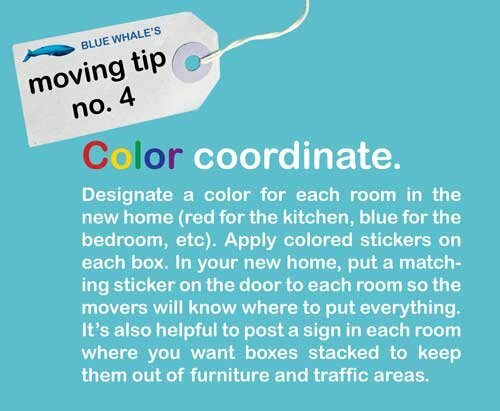 We like to think we’ve learned a little something along the way and we want to share our knowledge with you! 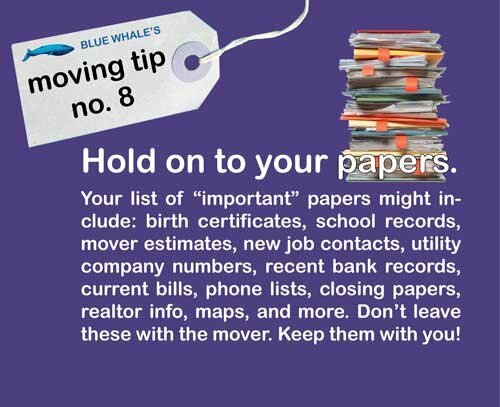 Below are some tips from our expert movers and shakers.